Our portable programs are perfect for organizations limited by time, cost, or travel. We come to you! Parks, schools, gyms, hotels, conference rooms, athletic fields and even the beach are good locations to set up our portable initiatives. 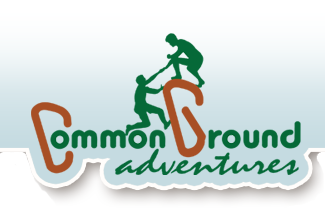 We deliver the same quality Team Building experience you would receive at one of our locations. Our portable element take many of the core concepts behind our Low Challenge Courses and translate them into activities involving portable equipment. Much like our Low Challenge Team Building programs, each portable program is custom tailored to your organization’s needs. Everything from the program’s duration to its intensity can be modified. We can run programs for groups of virtually any size. 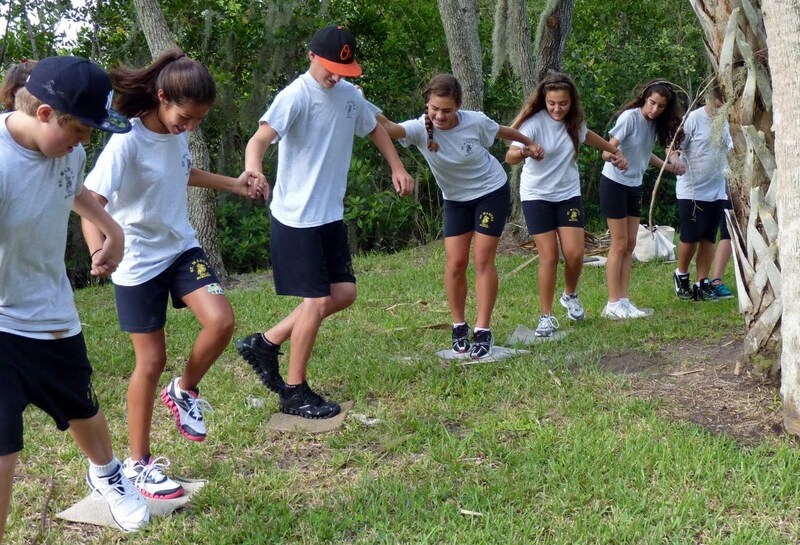 Visit the Youth Team Building Programs page or our Corporate Team Building Programs page for more information about our Team Building Philosophy. Use our online Program Pricing Request Form to request a price estimate for your Team Building program. I really liked how the exercises progressed. I felt like our goals were met and know everyone had a wonderful time. They left excited and wanting more!